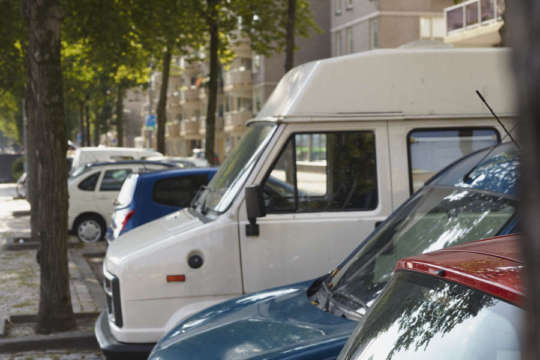 The municipality of Leeuwarden gives policymakers associated management information on both street and garage parking. 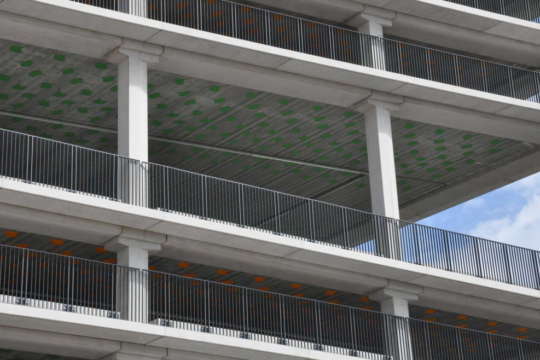 Rotterdam city was looking to make a car park open to the general public. Spark was asked to research the feasibility of dual (i.e. paid and free) parking access. 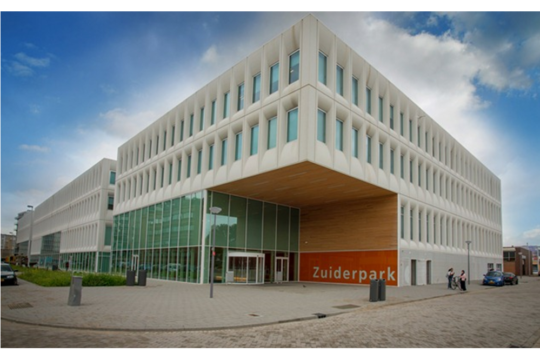 The association of owners of the P&R facility De Uithof on the outskirts of Utrecht, asked Spark to carry out the asset management tasks on their behalf.